A tear resistant polypropylene film with a waterfast coating. This matte polypropylene product will produce outstanding images with all of today’s most popular wide format thermal and piezo printers using pigment and dye based aqueous inks. 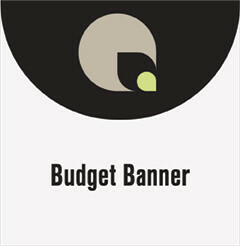 For inexpensive, short term banners and signage. Indoor/outdoor signage (posters, point of sale), presentations and exhibits, indoor/outdoor banners and posters. Laminate with pressure sensitive adhesives. Pigment based aqueous inks are recommended for outdoor applications.